This is the first in the ‘Kate Conway’ series by Clare O’Donohue that I have read and I was quietly impressed. Feisty TV producer Kate is commissioned to conduct a series of interviews with two men serving life imprisonment but also finds herself manipulated into producing a reality documentary charting the opening of a high-end restaurant which throws her into the path of not only her ex-husband’s ex-lover Vera but into the path of murder and betrayal. Overall both storylines were well-executed but I felt more empathy with the prison plot than the shallow, rich and shady characters involved in the restaurant and more interested generally in the jailbirds and their interesting interation and developing relationships with Kate. I particularly enjoyed Kate’s sassy one-liners and putdowns which were very reminiscent of the style of Sue Grafton and Janet Evanovich and the male foils to the Kate show were great, squabbling and bickering like petulant children. I also enjoyed the fact that Kate wasn’t enmeshed in some ludicrous romantic entanglement so prevalent amongst American female crime authors and overall found this an easy and engaging read. 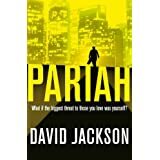 Had a chat with David Jackson at CrimeFest because after reading and reviewing a proof of his debut thriller ‘Pariah’ I have been recommending it for yonks in my daytime job as a bookseller. Bought a copy of his newest ‘The Helper’, again featuring the charismatic Detective Callum Doyle and despite an innocent bookstore employee getting murdered in the first chapter (thanks Dave!) this was a terrific read…. It’s a bad enough day for NYPD detective Callum Doyle when his cop partner is murdered. It’s about to get a hell of a lot worse . . . When the dead man’s replacement is also brutally killed, suspicion falls on Doyle himself. Then he receives an anonymous message. This is just the beginning, it says. 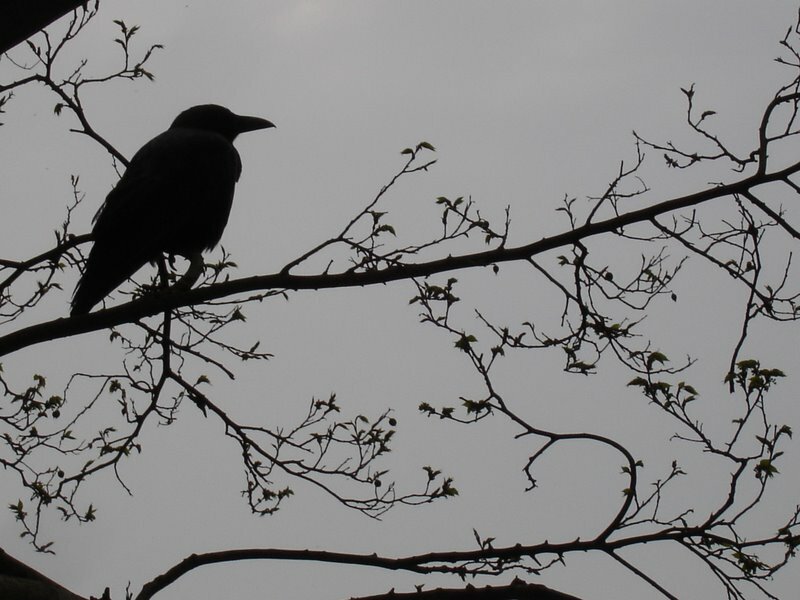 Anyone he gets close to will die – and that includes Doyle’s own family. The only way to keep them alive is to stay away. For good. Doyle is desperate to find out who is responsible, but when his every move puts others in danger he is forced to back off. With the investigation getting nowhere and his isolation deepening, Doyle has to ask himself an uncomfortable question: just how low is he prepared to sink in order to get his life back? The first thing to say about this crime debut that you rarely get so beneath the skin of a central character in crime fiction as you do with Callum Doyle- you really felt engaged with him as a person as well as with his professional life as a police officer. I think this added to the novel as you shared his confusion at the situation he found himself in and were almost getting to the bottom of everything at the same pace as him, rather than having your mind racing ahead and trying to solve the mystery ahead of him. Hence the real villain of the piece was difficult to identify and that was great because I hate guessing whodunnit! I loved the injection of humour-some cracking one-liners- and felt the mordant wit contributed much to Doyle’s character and really fleshed him out as character. I found the characterisation throughout was excellent- the sinister Bartoks, Spinner, Rocca and Paulsen particularly stood out and added to the depth of the novel in their interactions with Doyle. ‘Pariah’ definitely deserves to get a good push behind it as it ticks all the boxes of good crime fiction and has definitely got that ‘if you like you’ll love…’ opportunity about it as I think it would appeal to fans of Crais, Wambaugh, Child et al. All in all a great debut and a thriller that I will wholeheartedly recommend.